Harsh description - though funny. 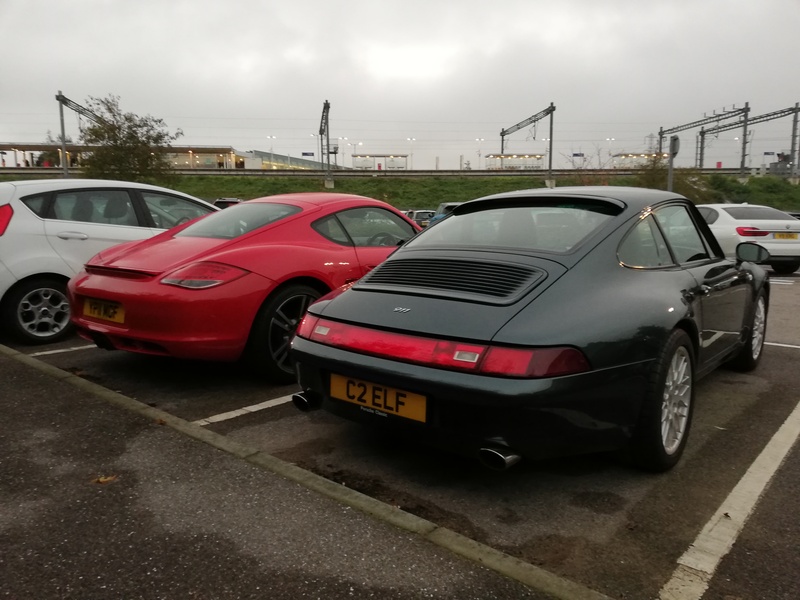 I suspect S version of the "dog" would also do a number 2 on a 993 track-wise! Wasn’t that Jeremy Clarkson’s description of a Chrysler Crossfire...? no contest, Cayman is a great drivers car for sure but that back end does it no favours IMO.